Brian Ritchie on ten years of Mona Foma: "It feels like it just started yesterday"
Tasmania's summer celebration of contemporary art and performance, Mona Foma, is marking its tenth year with a change of scenery. The festival's curator tells Maxim Boon why this new beginning has given him a case of deja vu. Ritchie holds the record for the longest unbroken tenure of any major arts festival director in Australia; “I guess I’m lucky that way,” he says, with his characteristically soft-spoken American twang. “To be honest, for me it still feels like it just started yesterday.” And indeed, this year’s festival will be a new beginning for Mona Foma. 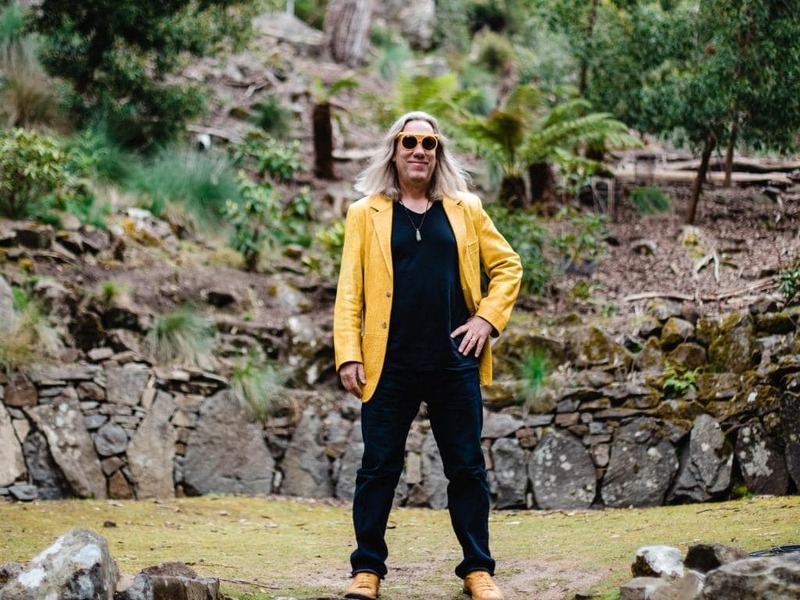 For the first time, the festival will decamp in its entirety from its former home at David Walsh’s Museum of Old and New Art to a new location, some 200km northeast of Hobart, in Launceston. 2018’s festival tried on this new HQ for size with what Ritchie describes as a “sampler weekend.” But while establishing Mona Foma exclusively in Launceston will be a far greater endeavour, Ritchie is unphased by the challenge. As he notes, this is not his first rodeo. First published 1 Dec 2018, for The Music.